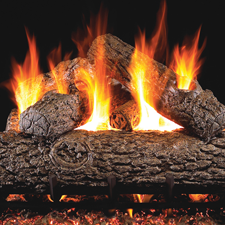 Buy fireplace accessories from your trusted name in fireplace equipment and accessories – Buy with HVACDirect.com! Check out this huge selection of fireplace switches and fireplace remote controls from some of the most well-known brands in the industry. Don't underestimate the importance of buying the correct remote control or switch for your gas or electric fireplace. Things you need to know: Do you have a millivolt valve? Need to control a variable flame height? What about a remote control for your fireplace with a full blown thermostat? We carry all that and then some! We also sell chimney liners.